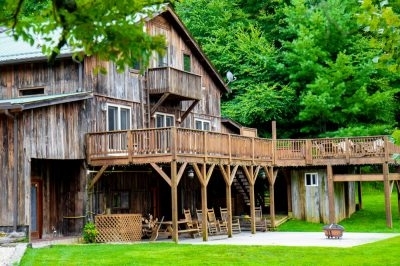 These hotels in the Blue Ridge Mountains provide access to stunning beauty and adventure! Of course, you'll often find free breakfast, fresh-brewed coffee, and guest rooms with high-speed wireless Internet, and LCD TV’s. 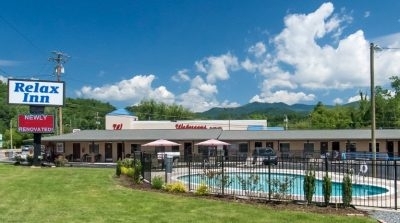 Some include indoor/outdoor pools, game rooms, fitness centers, kids indoor play areas, and guest laundry option for when you return from your outdoor adventure fun in the Blue Ridge. 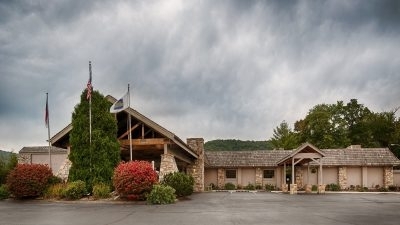 Sugar Hollow Retreat is an inn and conference center on a 300-acre nature preserve overlooking Watauga Lake. 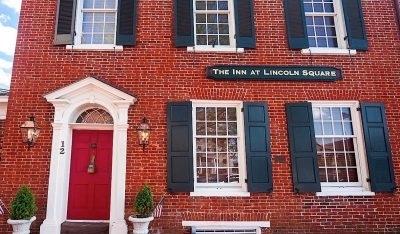 The Inn has a lodge with ten guest rooms, plus sevaral cotttages and homes for rent. 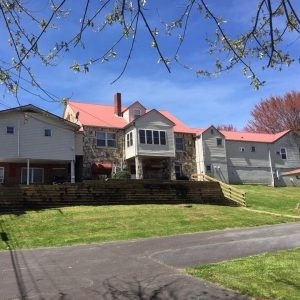 The Relax Inn is a motorcycle-friendly motel located in Bryson City, within walking distance to the Great Smoky Mountains Railroad depot and the downtown shops and restaurants. Phillips Motel offers motel rooms, efficiency rooms with full kitchens, and 3-bedroom cottages. 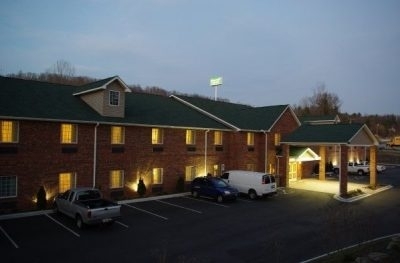 Located on Main Street in Robbinsville, Phillips Motel is a family-run, non-smoking facility, with a no-pet policy. 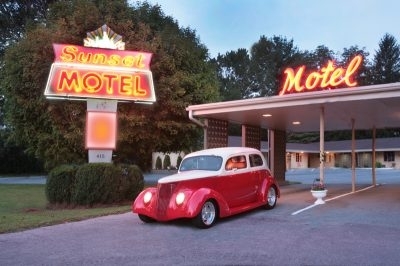 The Sunset Motel offers a nostalgic, simple getaway vacation just a few miles from Brevard, NC. It's a classic roadside motel experience, with clean, comfortable rooms, friendly staff, and chairs right outside your door to visit neighbors. 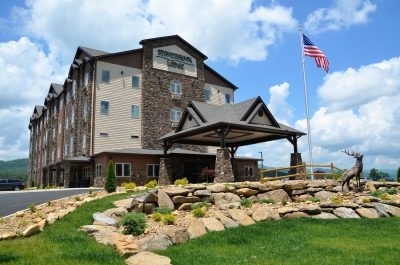 The Park On Main is a 24-suite luxury hotel with an upscale-rustic theme, providing elegant accommodations. Park On Main suites include picturesque views of the hotel's garden terrace and balconies overlooking the quaint streets. 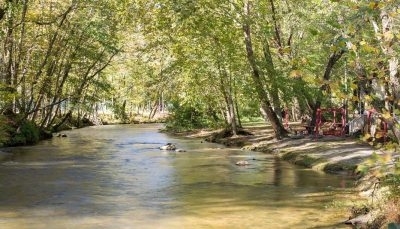 Riverbend Motel and Cabins offer rooms and cabins with a microwave, fridge, coffee maker, hair dryer, iron/ironing board, grills, picnic tables and swings. Fishing and tubing available at your back door.